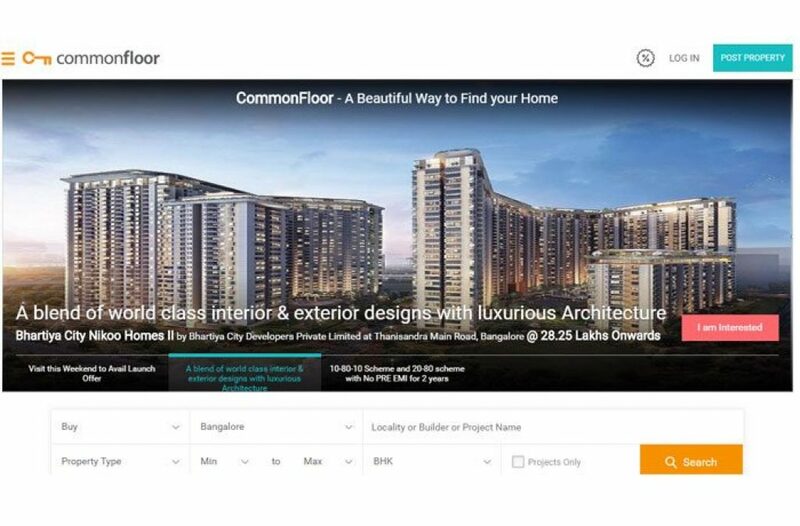 CommonFloor is Bangalore based real estate startup where anyone can buy/Sell or rent their properties. Basically, it’s working as a platform to joint home seekers to the house owners. Commonfloor has received a funding from GoogleCapital. CommonFloor is founded by three computer science graduates from IIT Roorkee. Founders Name was Sumit Jain, Lalit Mangal, Vikas Malpani.